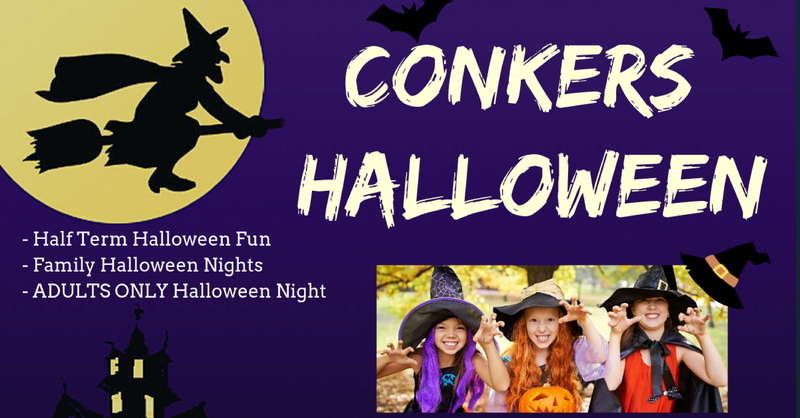 BOOK NOW - Half Term Fun At CONKERS! 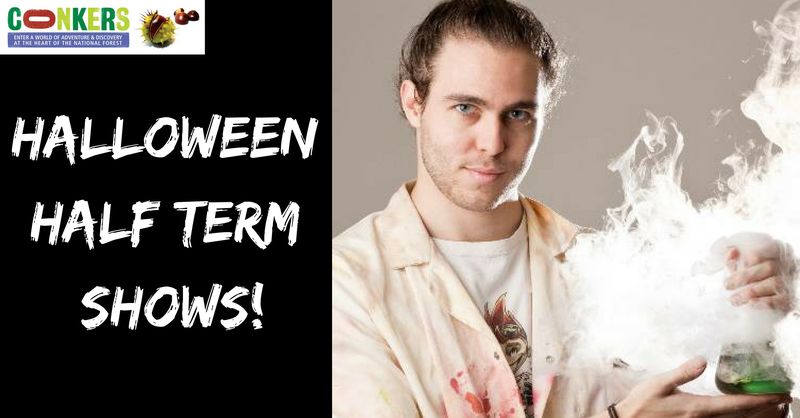 Every day we have live entertainment from Stuart Brown’s Magic Show through to Trevor Hill’s Animal Encounters, Sublime Science and Ras King Bobo’s acrobatic show! There’s lots of hands-on involvement! The 4D Cinema will be open and showing a Halloween Themed Film! - Don't forget to pick up your tickets upon arrival. 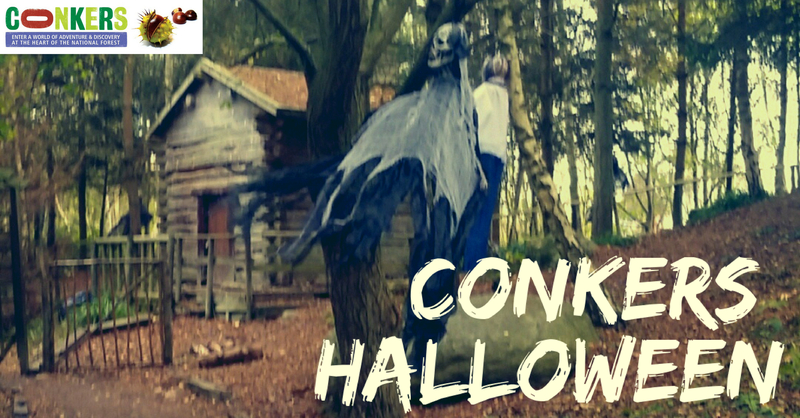 Head on an adventure with Sonic the Hedgehog in our spooky Halloween special. In true Sonic style, he battles to save Halloween from a green ghoul in this immersive and truly awesome cinematic experience. Our team of Rangers will be running craft activities from 11.00am through to 3.00pm! Join in the fun at the Watersedge Restaurant. 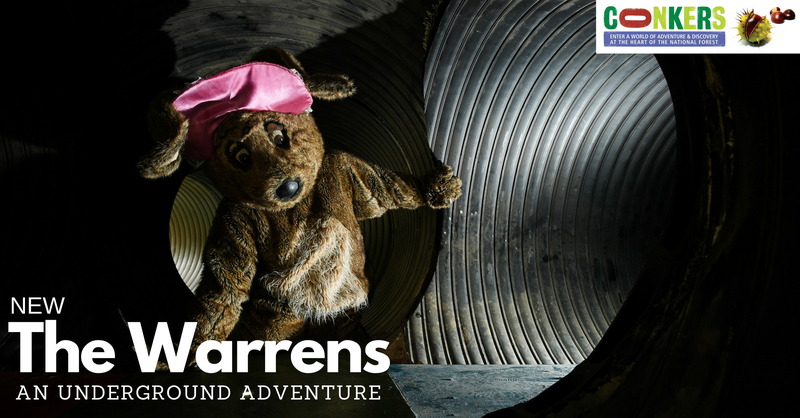 Don’t forget you can save 20% if you book your general admission tickets online.